Improve Media Ltd is one of the largest and fastest growing Scandinavian digital advertising network. 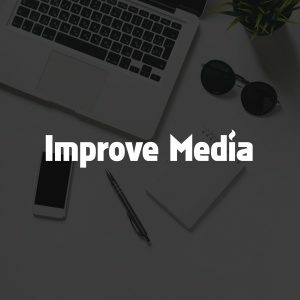 Improve Media Ltd. provides a wide range of solutions in digital marketing to companies that want to expand their business and gain relevance in an increasingly competitive market. Improve Media Ltd. combines premium advertising platforms and sells ads via private ad exchanges and to businesses, retailers and brands via media agencies. With an experienced team and wide range of quality media sites Improve Media Ltd. is able to meet all your advertising needs and reach the right audience to ensure all your campaign objectives are met.